The aim of this paper is to provide practice advice for applying health service costing methods in the context of immunization. It is designed as a supplement to existing resources and is not intended to be comprehensive or replace existing costing guidelines. Within this scope, the paper covers the identification of evidence gaps, articulation of research questions, identification of data sources, data collection methods, and data analysis. This paper assumes that the reader already has basic knowledge of economics and cost measurement concepts. The content of this paper draws heavily on lessons learned during the EPIC project, Provac Initiative, and other related studies in which the cost of delivering immunization through national programs was estimated in over 10 countries. All these studies had the goal of describing the cost structure of comprehensive immunization programs since the introduction of a new generation of vaccines (Pentavalent, Rotavirus, Pneumococcal). Most also sought to describe the factors were associated with variation in cost per dose between service delivery sites. 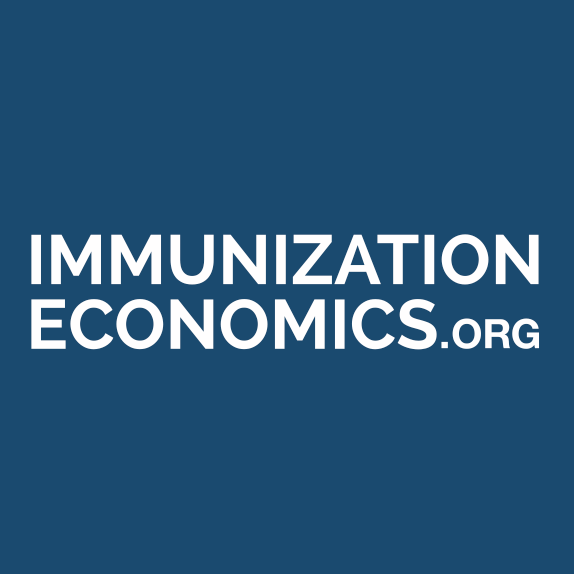 Finally, some of these studies examined the financing of immunization programs and the cost of new vaccine introductions. This paper extends and generalizes costing guidance included in an earlier document, which described a “Common Approach” methodology for implementing the original six EPIC studies.